If you need to sell your current house before being able to buy then speak to one of our branches and begin that side of the process as soon as possible to avoid frustration and disappointment. There have been a lot of fluctuation in house prices in recent years and a fresh valuation on your own property is key. 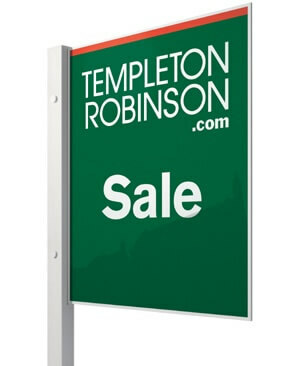 Arrange for Templeton Robinson to value your property. Download our expert selling guide here.